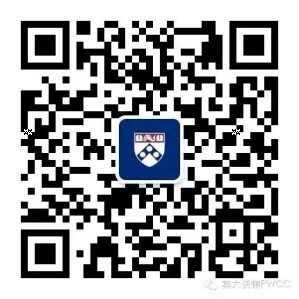 The Penn Wharton China Center (PWCC) once again welcomed President Amy Gutmann to Beijing this month. Many alumni, students, faculty members, and partners attended a reception on September 7, where Dr. Gutmann presented. Read highlights from her speech about two centuries of collaborative engagement between Penn and China and how the relationship grows inclusion, sparks innovation, and accelerates impact: www.wharton.upenn.edu/story/highlights-from-an-evening-with-penn-president-amy-gutmann.